Core Fluency is a fully-equipped Pilates studio offering private and small group practice in the Classical Pilates method. Our vision is to create world peace, one person at a time, by inspiring and empowering individuals to recreate their health, and to develop fluency in the language of the body. Schedule a lesson now! 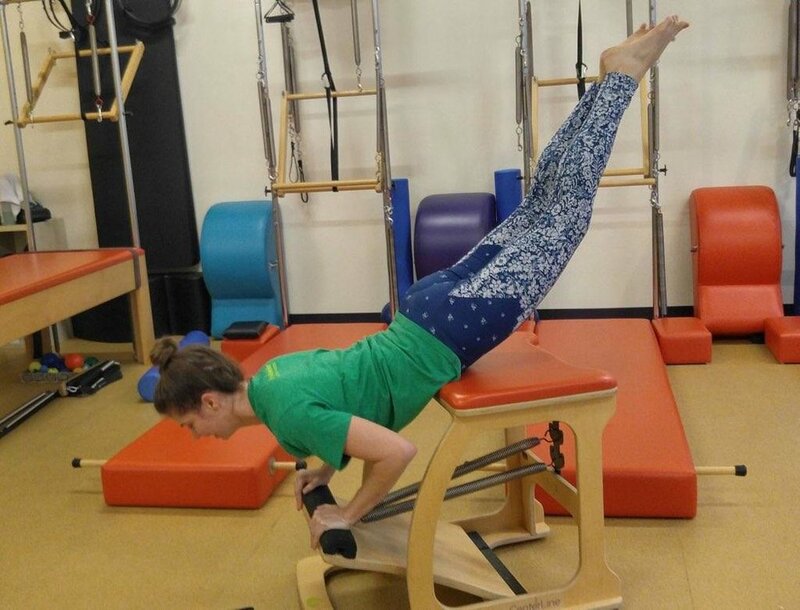 Become a Pilates Teacher at Core Fluency Pilates! We are a Host Studio for the prestigious Pilates Center of Boulder, Colorado. We mentor students to complete Teacher Training locally, and at a level which best meets their needs: Intermediate, Intermediate Plus, Advanced, Bridging from other Pilates Programs. We cater to all levels, ages, stages and abilities. 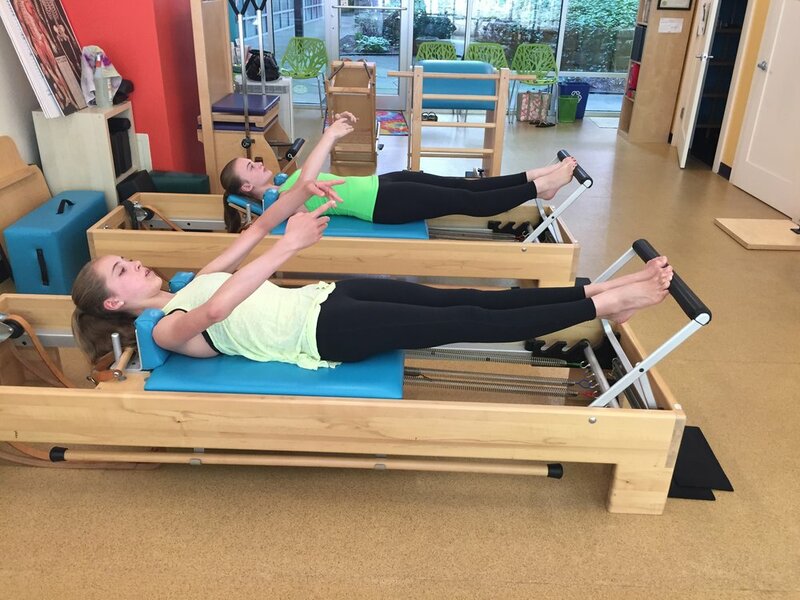 Core Fluency Pilates was one of the first studios nationwide to offer Balanced Body’s Centerline Pilates Equipment, “classical equipment reborn,” designed by Amy Taylor Alpers and Rachel Taylor Segel, the sisters who have directed The Pilates Center, since 1990. They worked for two years designing this to be the industry's best equipment for performing the classical repertoire. Our Centerline equipment has been newly updated with springs and wheels adding the much desired drag to the classical workout. Schedule a lesson to workout in this joyful and uplifting space! Our studio's durable Balanced Body equipment is built in an environmentally-sensitive facility of materials that are sustainably harvested. Even the shipping crates of Balanced Body are made of recyclable cardboard. Our installation of a recycled tire/cork floor from Capri Cork means we used no latex, PVC, or other such building materials. Our participation in LG & E's Green Energy Program each month means we financially support renewable energy developers and ensure renewable energy is being generated and delivered onto the electric grid serving Kentucky. Our creation of optimal air quality means we have Allergy Zone filters on both HVAC and HEPA filters on vacuum. Our studio is recycled from what used to be Fiori’s florist shop in the Clifton neighborhood.